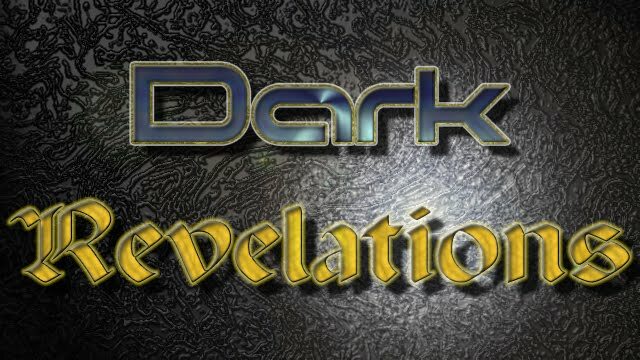 Dark Revelations - The Role Playing Game: Drevrpg poll - What should the focus for 2016 be for drevrpg? Drevrpg poll - What should the focus for 2016 be for drevrpg? Note: There are two polls below. What should the focus for 2016 be for drevrpg? I would love to see your blogs and that is why i have bookmarked your page. I like your writing skills and gaming is the favorite subject of mine in reading.